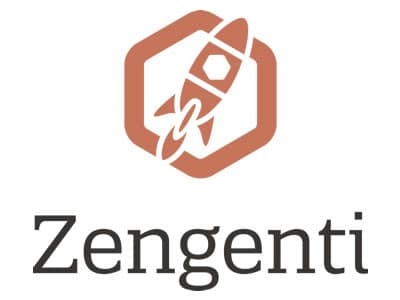 Zengenti builds the Contensis CMS – the powerhouse behind the websites of some of the world’s leading universities. People love Contensis. It provides them with an elegant user experience and an unrivalled sense of ownership over their content. It handles global websites and supports content creators with its savvy workflow. 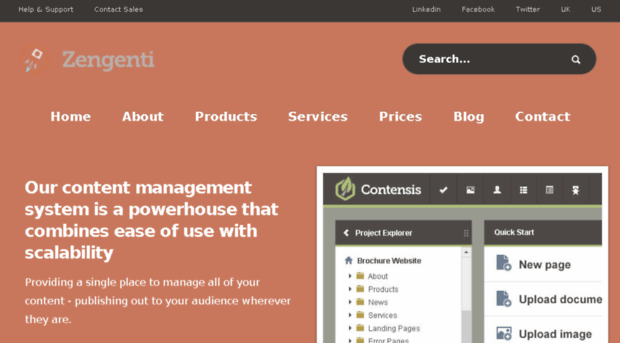 Contensis works out of the box, but it is also supported by our talented professional services teams. We can offer anything from user experience and front-end design, through to custom applications and even content strategy. 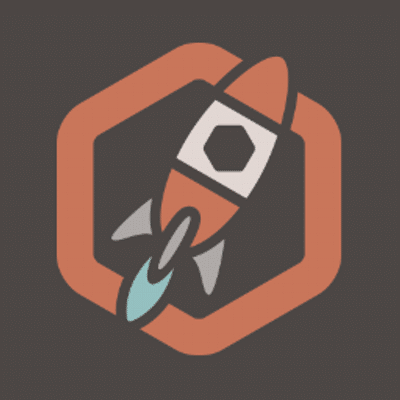 We’re an independent web software company that has specialised in content management since 2001. We’ve built our business by helping some of the country’s leading organisations deal with large and complex websites. We’re more than just a vendor though. Through our professional services teams we provide expertise, support, and training. Our strategy has always been to work closely with our user community. So, we simply design software to best handle their content and overcome the challenges of running complex websites.